In 2003, more than two-thirds of National Football League players were African American. 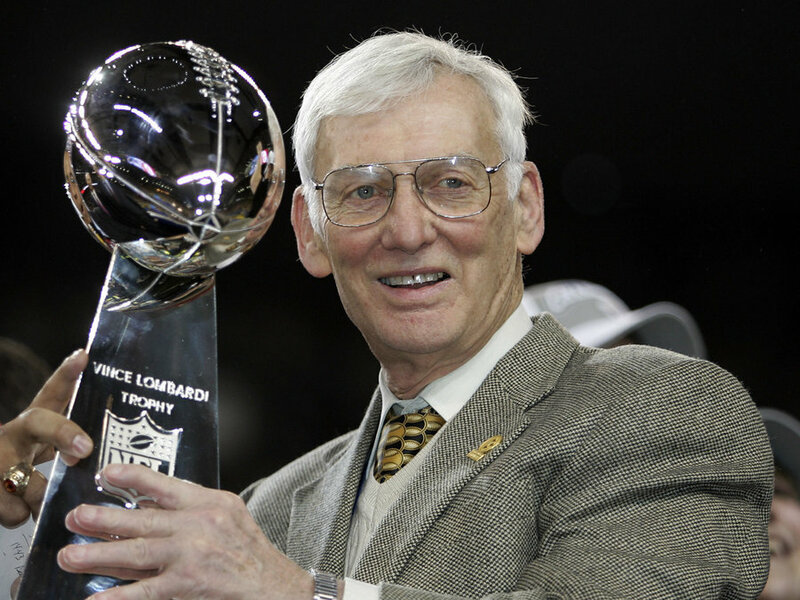 Among coaches, however, fewer than 10% were African American.1 Pittsburgh Steelers owner Dan Rooney was unhappy with this situation. Was it because NFL owners — who were nearly all white — didn’t think African Americans could do the job? Were the owners racially biased? What does all this have to do with choosing a school? A lot. I have met many parents over the years who would not even consider a school outside of their current comfort zone. Plenty of affluent white parents simply assume socioeconomically diverse schools can’t be as good as schools filled with affluent white kids. Just as billionaire white NFL owners have a historical tendency to think head coaches are white, these parents have a tendency to think “good” schools are filled with white and Asian kids. I’ve seen the same phenomenon among African American parents. Some won’t even take a look at mostly white schools because they’re concerned their child will encounter racial prejudice or be less comfortable. The fears of both of these types of parents are not without justification. On average, high-poverty schools have lower test scores, higher teacher turnover, and more student behavior problems than low-poverty schools. African American children may in fact encounter racial prejudice and discomfort if they attend a predominantly white school. But here’s the thing: Every school is unique in its own right, and you can’t get to know and appreciate differences and strengths if you don’t even look. If you’re an affluent white parent who lives in an area with some racial and economic diversity and you make an effort to visit a diverse school, you may be surprised! You may discover talented teachers, a dedicated principal, and a culture that is deeply enriched by the diversity of students and families. Choose a school like this, and your child may end up more interesting. Conversely, if you’re an African American parent without a lot of money and you make an effort to visit a school that is outside your comfort zone — perhaps an exclusive independent school — you may discover amazing programs, a community that works hard to make you feel welcome, and a robust financial aid program. None of this means you need to choose a school that pushes the limits of your comfort zone. You just need to visit and consider one. Do it for the sake of your child, your family, and the country. Kathleen J. Fitzgerald, Recognizing Race and Ethnicity: Power, Privilege, and Inequality, p. 420. Head coach race data from http://www.businessinsider.com/nfl-head-coaches-race-2017-1. In recent years, Facebook, Amazon, and Pinterest, among others, have all tried out versions of the Rooney Rule in an effort to diversify their workforces.